The quarries around Launceston, Cornwall | Launceston Then! For centuries around the Launceston area, stone and minerals have been mined and quarried with the remains quite visible today. 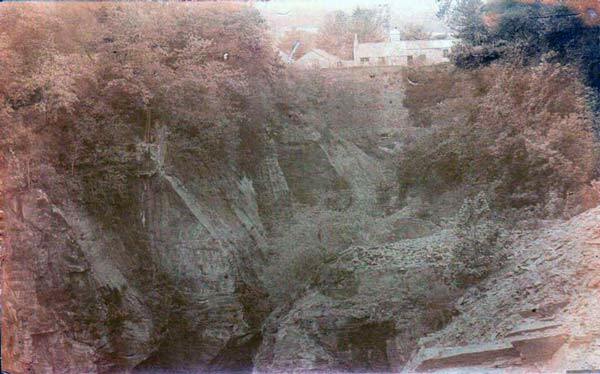 Much of the Castle was built with stone taken from Landrends just west of the town, and up to the end of the 19th century, stone was quarried in what is now Newport Industrial Estate. Further quarries were at the top of Race Hill and Ridgegrove Hill. At the top of the golf course was another stone quarry since used as a refuse tip and filled in and another at Barracadoes. At Hole farm, Egloskerry (Hole Barton) clay tiles were made, as was another stone quarry. Towards the southwest of the Egloskerry stone is still quarried at Red Down. At one time limestone from two different beds was raised and burnt for lime, but as most of the stone was impure, and it only occurred in nodular or lenticular masses or thin seams it was necessary either to mine it or remove a great deal of waste. 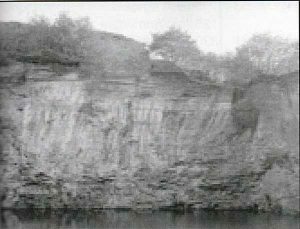 Such quarries were sighted at Ruses Mill, Larrick, Wishworthy at Lawhitton, Landlake and West Petherwin at South Petherwin, Cannapark, Truscott, Lifton, and Tinhay. 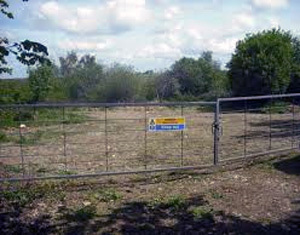 Lime kilns were situated near the quarries at Larrick, Lawhitton, Lifton, South Petherwin and Truscott. Also at Wishworthy, bricks were made from clay deposits near the Tamar. 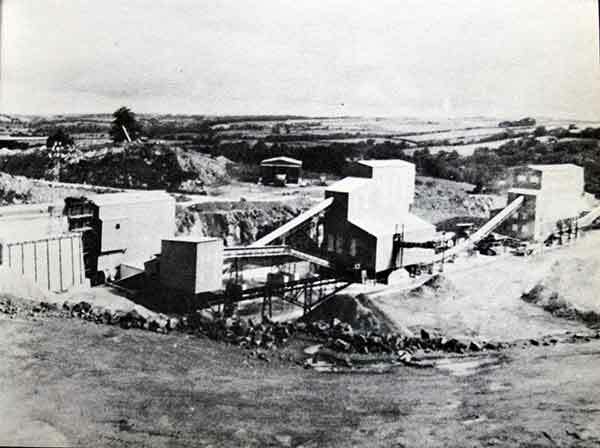 Yeolmbridge Quarry c.1910. Photo courtesy of Ray Boyd.